We are manufacturing a wide range of Industrial Tapes. We are accelerating exponentially towards offering good quality products to our clients catered across different industries all around the nation. 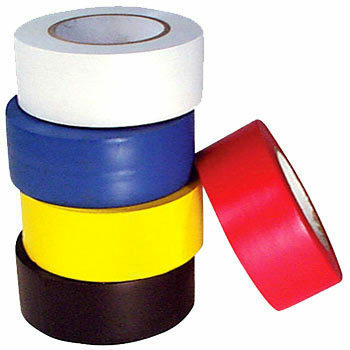 We are one of the prominent manufacturers of Industrial Tapes.